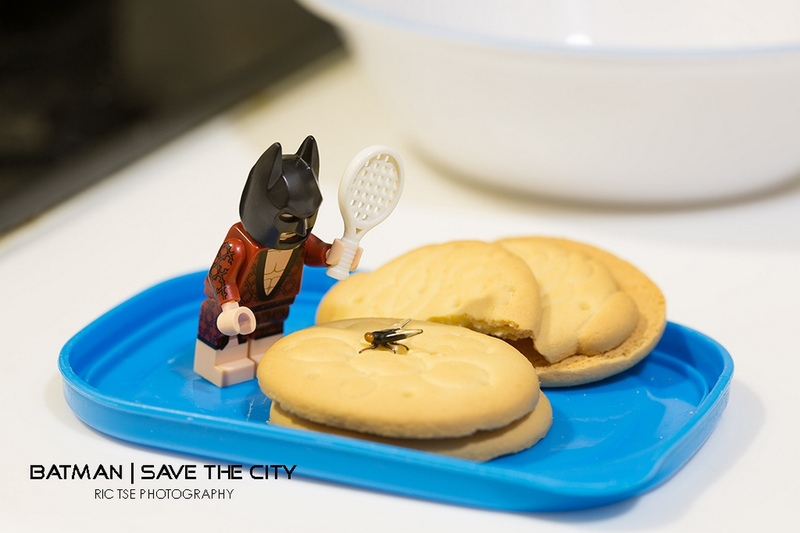 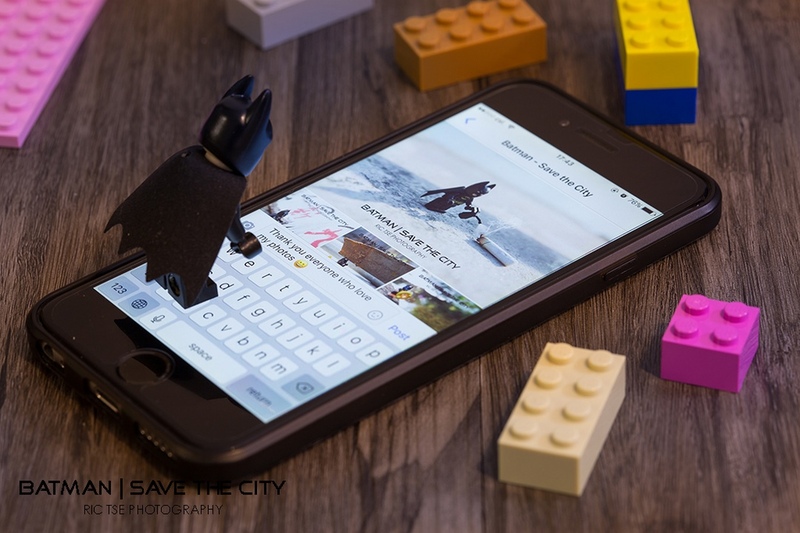 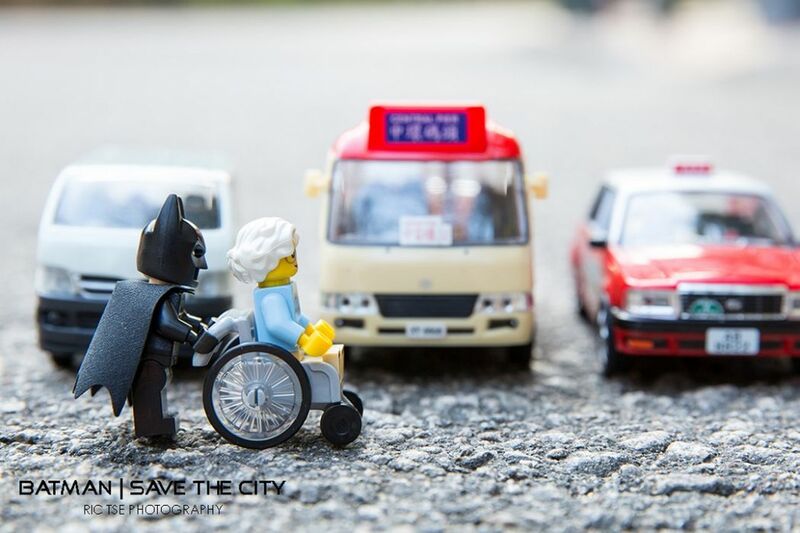 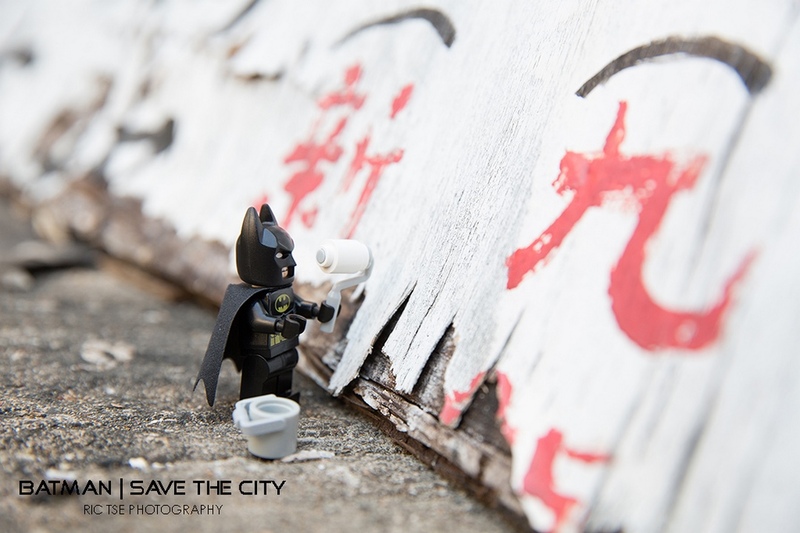 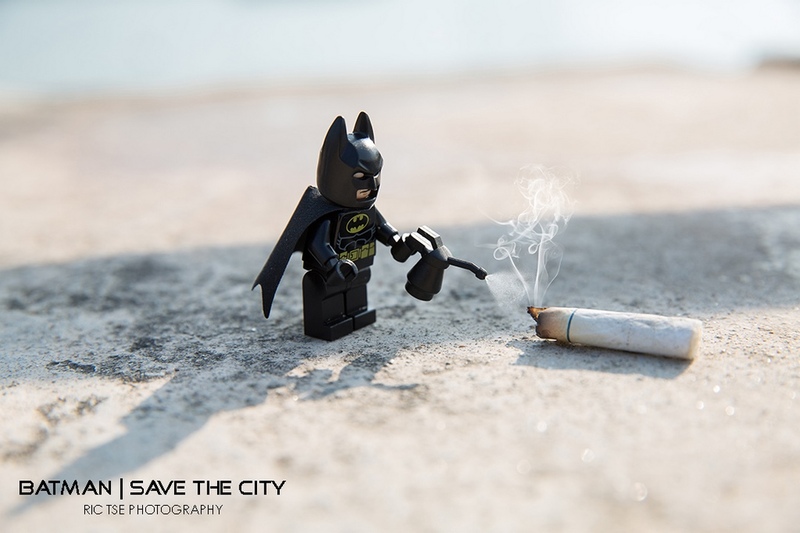 Batman fan and “Legography” artist Ric Tse has been working with the colourful building bricks for several years. 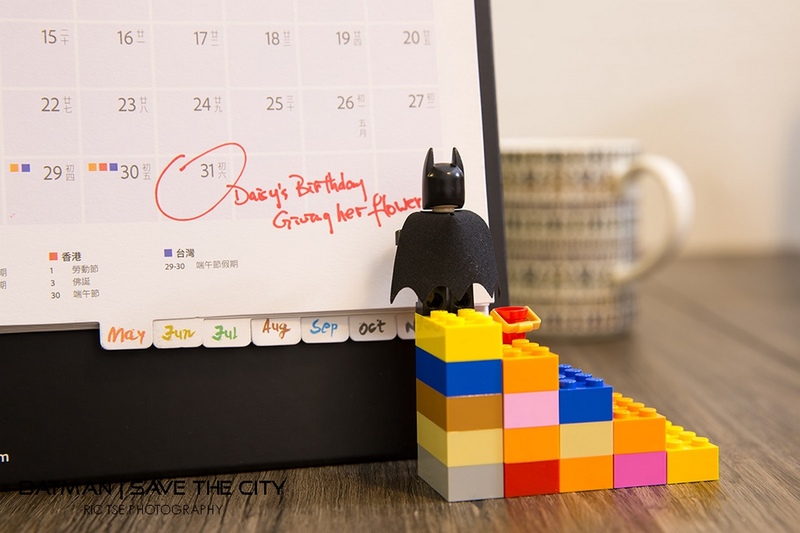 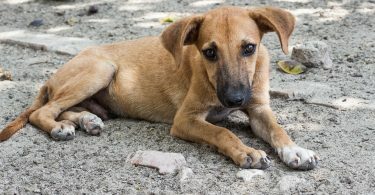 Tse said that he had never played with Lego until he met his wife Daisy. 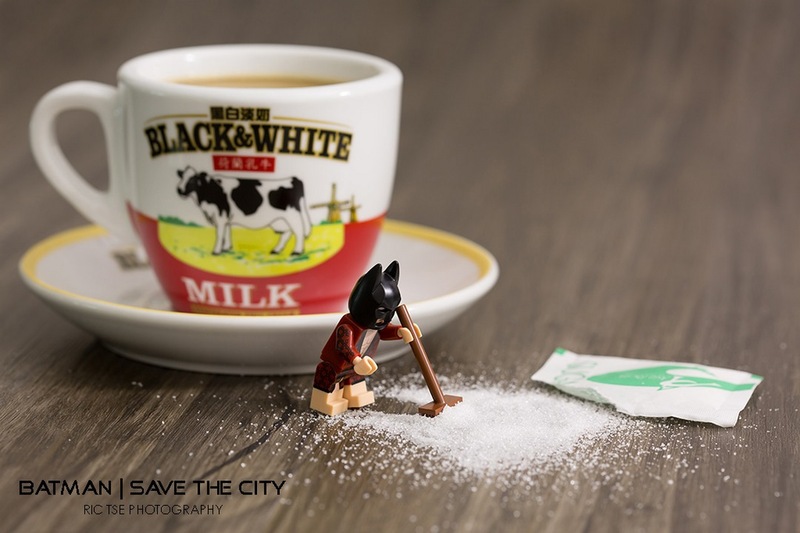 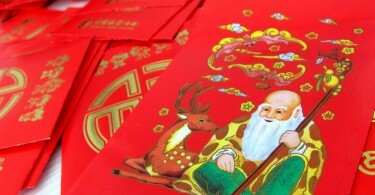 In 2009, she found a box during a house clean-up and Tse added the pieces to his photos. 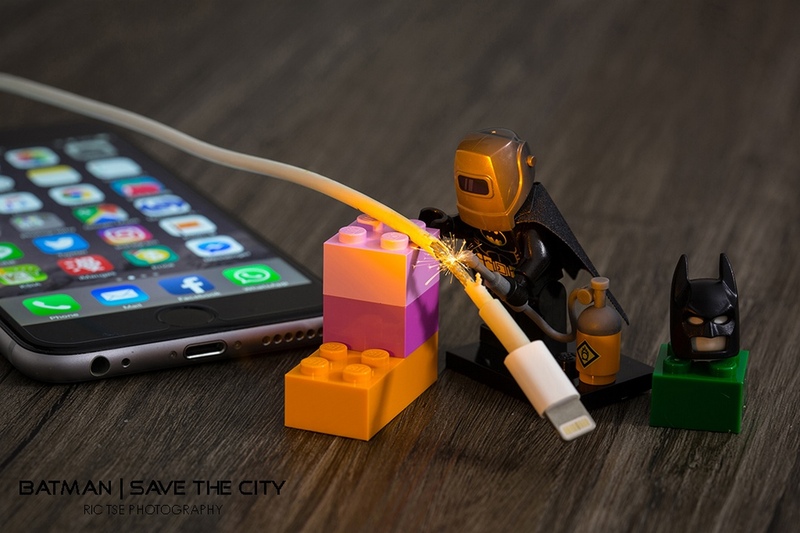 Follow his work on Facebook.